If you are wondering “does spirulina stain your teeth?” The answer is YES it does. I have a little personal story to tell you about this, as it happened to me. But first of all, not all spirulina forms will stain your teeth. If you are taking spirulina tablets or spirulina capsules you will not have this problem. Why? Well because it doesn’t even get on your teeth! Spirulina powder is what will stain them. Spirulina has such a rich dark blue-green pigment that it is no wonder that it can stain things. It seems like whatever it gets on it will just stick to with its dense color. If you have ever took spirulina powder, whether it be in a smoothie, in water, baked in something, or whatever else, you probably have noticed that it is stuck all over your teeth and very noticeable. How do you stop spirulina from staining your teeth? You brush them of course. But I’m talking about brushing them like crazy. you are going to have to step it up a notch. The normal brushing technique you use here is not going to cut it. And I know this personally. So, I take spirulina powder, and a lot of it. I mix in about 10 grams of spirulina powder into a smoothie each morning and blend it up. Its a great way to get the day started. 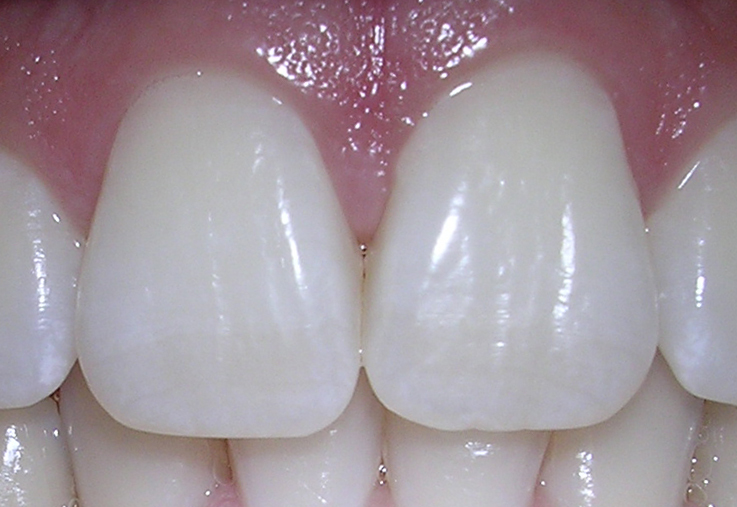 But anyway, after about 3 months I began to notice small dark-green-like stains in between my teeth and in grooves that are hard to brush. And spirulina was the only major change in my diet so it had to be the culprit. I was drinking my spirulina smoothies for breakfast and brushing my teeth immediately after and this was still happening. After realizing that my teeth were becoming stained I began to worry that it would continually get worse. I thought I might have to switch to taking spirulina tablets instead of the powder. But the problem was that I really liked, and still like, the powder that I mix into good smoothies. I did exactly what I said you have to do in this situation. I stepped up my teeth brushing game a notch. I brushed more thorough and for longer. And what were the results?? Look its really not that complicated nor is it a big deal. If spirulina is staining your teeth you probably just have to brush a little better after consuming it. Don’t stop taking spirulina. The benefits that you get from eating spirulina outweigh the temporary stains that you may get if you aren’t brushing very well. I’m just glad that I decided to try brushing better, rather than giving up my delicious morning spirulina smoothie. Have you had any experience with spirulina staining your teeth? Comment below so that you can help others out as well. NextTaking Spirulina for Autism – Is this a good treatment or just a fluke?